Inspired by the absurd "Ireland's Greatest" list (2010), I thought I would list my own greatest Irish people in history. It is hard to express how stupid the "Ireland's Greatest" list is. It includes pop stars, actors, sports stars and other celebrities of the moment. Stephen Gately (a pop star), Phil Lynott (a pop star) and Adi Roche (the head of a small charity) are in the top 10 greatest people in Irish history! The list includes many parochial, nationalist and extremist people whose influence on Irish history has probably been negative. The top spot went to John Hume, which is fine, but the others in the top 5 were a dodgy gunman and communist (James Connolly), another dodgy gunman (Michael Collins) and two people of very limited long-term importance (Mary Robinson and Bono). The list included no scientists. In fact, it included no people who made factual intellectual contributions at all - no scientists, no mathematicians, no astronomers, no explorers, no philosophers, no historians. Irish history consists of violent nationalists and B-list celebrities according to this list. What a dumb lot it makes us out to be, compared with the soaring intellectual contributions made by those on the British list. This page is my attempt to say that the Irish are not as stupid as "Ireland's Greatest" makes us out to be. Ireland too was part of the Western Enlightenment. Here's my list of the greatest Irish people ever. I've tried to pick people who thought or achieved something universal - something good and important for all of humanity, not just for Ireland. No. 1 greatest Irish person ever. 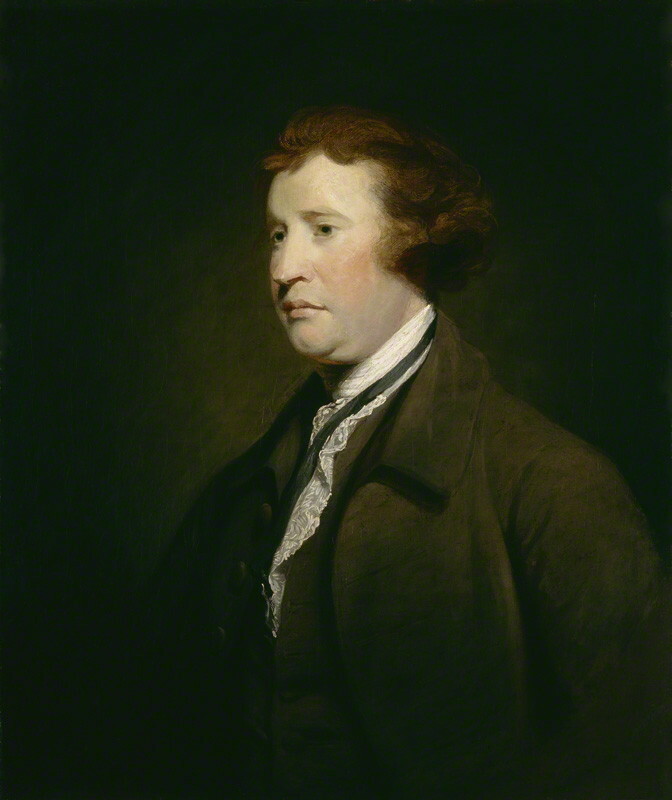 Edmund Burke Politics Warned that revolutions must lead to something better, not worse, than the old order they destroy. A point as relevant to Hamas and Al Qaeda as it was to communism in the 20th century. If only every revolutionary considered Burke's point, even for 5 minutes. 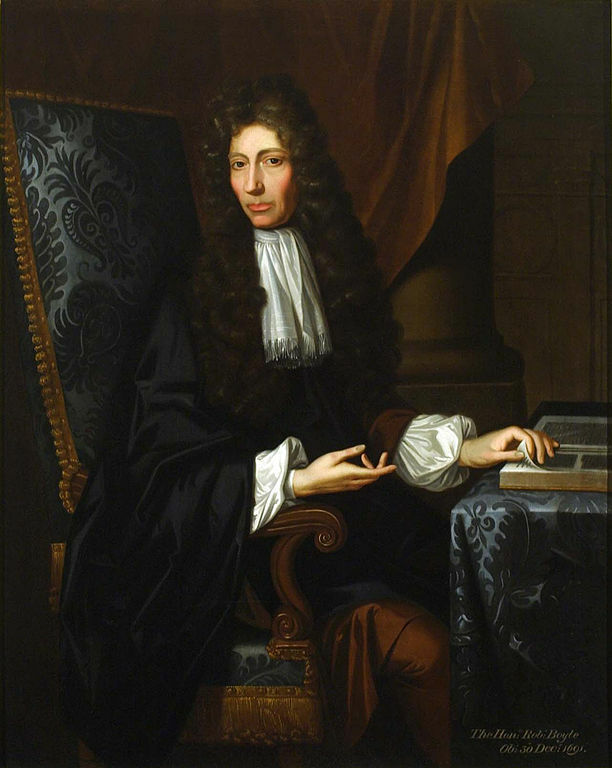 Robert Boyle Science The father of chemistry. One of the founders of experimental science. Also a pioneer of the idea that diseases may have natural causes. The Duke of Wellington War, Politics Defeated Napoleon. Saved Britain's flawed democracy. 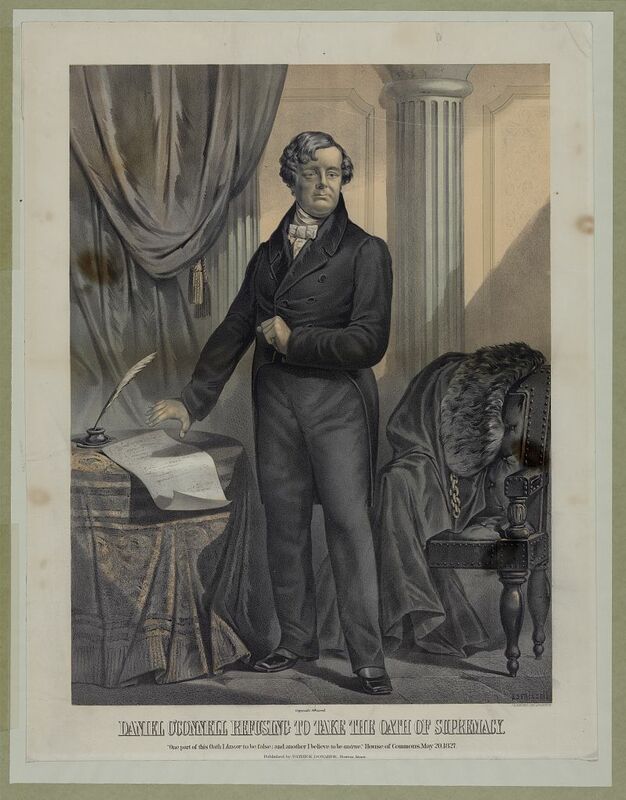 Also passed Catholic Emancipation, a major step forward in British democracy. Daniel O'Connell Politics Top 40. Not in top 10. His message was universal. All people, of all religions and all classes, have the right to be free and should have the right to vote and stand. Boring democracy, achieved peacefully, should be the goal of all humans. Violence should not be used against a democracy or flawed democracy. 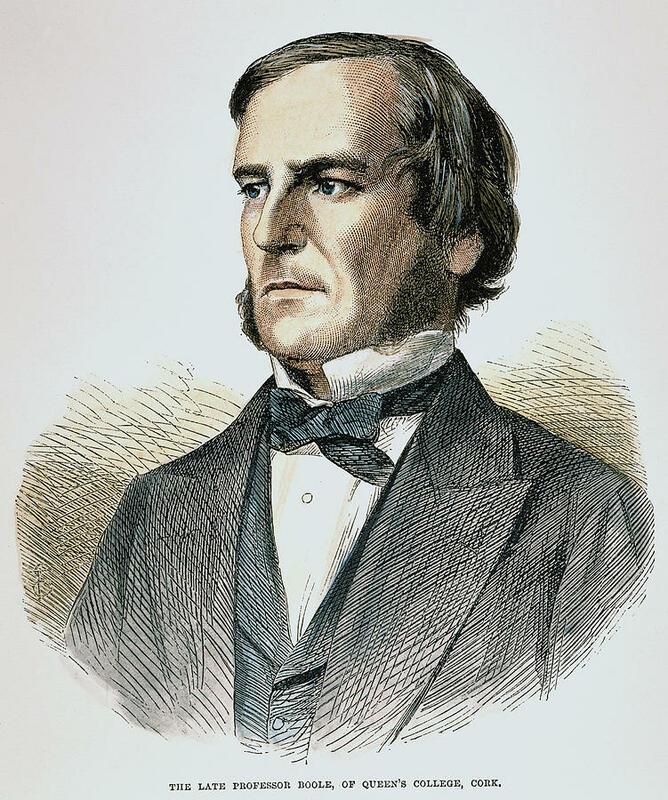 George Boole Mathematics Boolean logic, fundamental to computer science. Samuel Beckett Literature The most universal of Ireland's writers. His writing on the human condition without God will still be relevant in a thousand years. William Rowan Hamilton Science Hamiltonian mechanics in physics. Quaternions in mathematics. William Thomson, 1st Baron Kelvin Science Laws of thermodynamics in physics. The concept of absolute zero. The Kelvin unit of measurement is after him. Also helped develop transatlantic telegraph cable, the first major step in wiring the world. Archbishop James Ussher Religion, History Despite how silly 4004 BC looks now, the concept of trying to date the events in the Bible was a breakthrough, and led to sceptical and empirical analysis of the Bible, and ultimately deism and atheism. Jonathan Swift Literature Pioneer of western satire, irony, political humour, and the secret weapon that led to the West taking over the world - western self-criticism. Marquess of Lansdowne War, Politics As Prime Minister he ended Britain's war with America in 1783. Enabled American Independence. Brendan Bracken War, Politics Winston Churchill's Minister of Information in WW2. Helped defeat Nazi Germany and Axis Japan. William Parsons, 3rd Earl of Rosse Astronomy Discovered many galaxies, including the first spiral galaxies. Discovered the spiral nature of the Whirlpool Galaxy and the Sunflower Galaxy and the Pinwheel Galaxy. Named the Crab Nebula. George Stokes Science Navier-Stokes equations in fluid dynamics. Stokes' theorem in mathematical physics. John Bell Science Bell's Theorem in quantum physics. Ernest Walton Science Split the atom. George Johnstone Stoney Science Named the electron. Jocelyn Bell Burnell Astronomy Discovered pulsars. John Toland Philosophy Pioneer freethinker. Author of Christianity not Mysterious (1696). Richard Cantillon Economics Author of one of the first works of economics c.1730. Has been described as the father of modern economics. Johannes Scotus Eriugena Philosophy Part of the Carolingian Renaissance and the re-discovery of classical thought in 9th century Europe. Robert Wood Archaeology Discovered the ancient ruins of Palmyra and Baalbek. Huge influence on architecture. 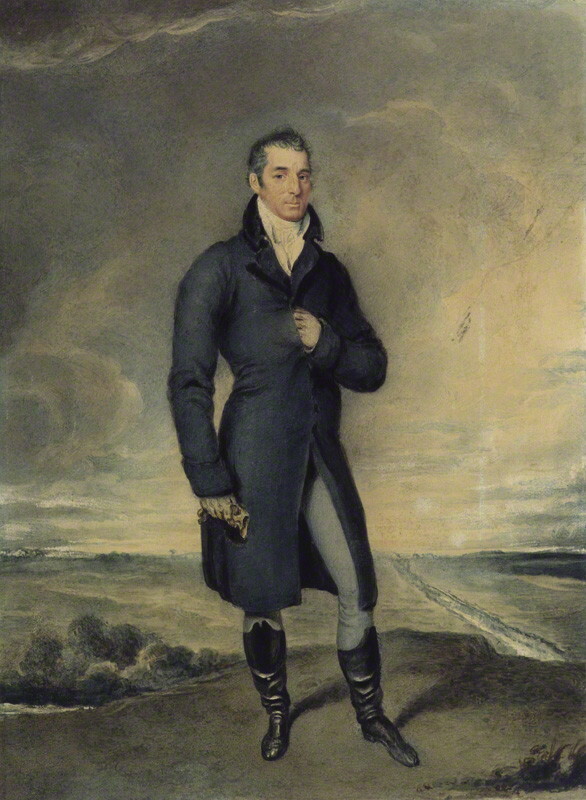 Sir John Bernard Burke Genealogy Editor of Burke's Peerage and related works. Probably the most important genealogist ever. John Boyd Dunlop Technology The leading inventor of the pneumatic tyre. Robert Halpin Technology Laid trans-Atlantic telegraph cable and other submarine telegraph cables worldwide. Helped wire the world. John Philip Holland Technology A leading inventor of the submarine. John Joly Science Estimating the age of the earth. Kathleen Lonsdale Science Properties of benzene. Samuel Madden Science fiction Wrote one of the first science fiction works in 1733, imagining life in the 20th century. W.T. Cosgrave Politics I disqualify the 1916-23 revolutionaries on the grounds that violence against a democracy is no model for the world. I disqualify most Irish nationalists because their issues are too parochial. But maybe W.T. Cosgrave has a more universal message for the world - that violent revolution can lead to boring parliamentary democracy. It doesn't have to lead to tyranny (though perhaps normally it does). W.T. Cosgrave is a model for the world of what to do after a revolution. Charles Stewart Parnell Politics Top 40. Not in top 10. Same universal message as Daniel O'Connell. The end of the feudal land system, and the rights of the poor to progress too. A model of peaceful change within a flawed democracy. All people with grievances against democracies and flawed democracies should follow the example of O'Connell and Parnell. John Hume Politics No.1 Same message as O'Connell and Parnell and Martin Luther King. In a democracy, struggle for civil rights peacefully, not using violence. Bishop Berkeley Philosophy The relationship of objects to perceptions. Even if his ideas are flawed, the debate is still relevant today, in fields such as Cognitive Science and Artificial Intelligence. Francis Hutcheson Philosophy Father of the Scottish Enlightenment. Francis Beaufort Science Creator of the Beaufort scale for measuring wind force. Maude Delap Science Life cycle of jellyfish. Ernest Shackleton Exploration Exploration of Antarctica. Tom Crean Exploration Exploration of Antarctica. Robert O'Hara Burke Exploration Exploration of centre of Australia. Business: Irish merchants, capitalists and economists. Many are heroes and have helped Ireland. But they are not particularly original in a world context. Just of local interest. Politics: Irish political leaders after independence. Some are villains. Some are heroes. None are particularly original in a world context. I might make an exception for W.T. Cosgrave as a model of what to do after a revolution. To clarify, many people not on the list did more for Ireland than a lot of the people on this list. But to be on this list, I want someone who has really done something for the world. Literature: Most Irish writers. Most, I think, are too much of their time and may not last. Politics: 1916-23 figures. I don't think the use of violence against a democracy is any model for the rest of the world. Politics: Earlier Irish rebels. Irish nationalists. Irish revival figures. Most are too parochial, and have little to say to the rest of the world. Some Irish nationalists, I think, such as O'Connell and Parnell, are different - their message is universal. Politics: Figures from the Northern Irish troubles. Too parochial. Have little to say to the rest of the world. I might make an exception for John Hume. Religion: Most religious thought is not really an intellectual contribution. Though sometimes it laid the groundwork for intellectual contributions later. Music: Most of it is too much of its time and will not last. After I made out my list, I discovered Tim Johnston's list was quite similar. Another man who believes above all in the Western Enlightenment.